Founded in Istanbul in 1991, Mavi Jeans designs a full collection of jeans-wear, for young women and men. 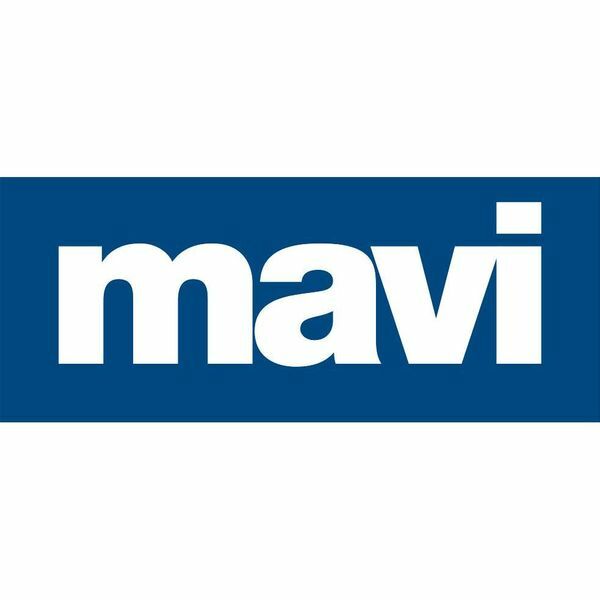 Turkey's first fashion brand to become global, Mavi has been the leading jeans brand in Turkey since the last 16 years with 11% market share. Mavi is now sold at over, 4000 specialty stores, better department stores and specialty chains in 50 countries including the US, Canada, Turkey, Australia, Germany, Netherlands and Russia. Mavi has over 285 retail stores with flagships in New York, Vancouver, Montreal, Istanbul, Berlin, Frankfurt and Dusseldorf. Mavi posted 30 percent growth annually. Today Mavi is a $ 300.000.000 company. Global denim unit sales is more than 5,5 million per year. Mavi is in early twenties and sold more then 40 million jeans to Mavi People up to now. The global operation is run by Mavi Turkey, with legal entities in the USA, Canada, Germany, Holland, Russia and Australia. Apart from its own retailing network, Mavi is available at leading international chain stores including Nordstrom, Urban Outfitters, Lord&Taylor, Brooklyn Industries, Peek&Cloppenburg, and David Jones, and is sold next to premium and high end brands. Mavi's philosophy is to build a brand around perfect fitting jeans that convey a Mediterranean feeling in terms of fashion and detail. Maviterranean is exotic and inspirational, contemporary and accessible. Mavi, which means blue in Turkish, is known for high quality, great fitting and fashion-forward premium denim. Mavi's brand strategy is 'perfect fit': Mavi fits my world – my lifestyle, my body, and my wallet. In 2006 Time Magazine placed Mavi amongst the top 16 best jeans brand worldwide in its A-List. Also, according to AC Nielsen's survey in Turkey, Mavi is one of the most 10 recognized brands next to Coca Cola, Nike and Adidas. In 2009 Mavi has choosen the best place to buy jeans by Georgia Straight weekly magazine of Canada. Mavi cooperates with designers and consultants from all over the world and has a multi-cultural designer team from various cities like İstanbul, New York, Vancouver and Sydney. Most famous and successful jean designer Adriano Goldschmied, queen of best-fits Venucia de Russi and Rıfat Özbek who designed his first jeans collection for Mavi are some of the world famous designers that Mavi already worked with. International celebrity fans of Mavi include Avril Lavigne, Fergie, Lady Gaga, Kate Winslet, Hayden Panetterie, Girlicious, Jully Black, Josh Hollowey, Zac Efron, Hillary Duff, Jason Biggs, Juliette Lewis, Julia Stiles, Billy Zane, Annie Lenox, Robinson Cano.